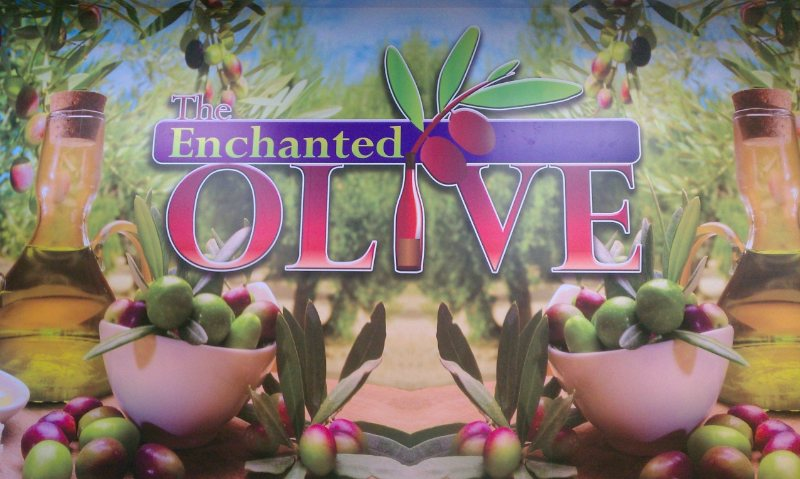 Naturally flavored extra virgin olive oil that is sure to delight your pickiest customers. The warm, smooth, and delicious taste of butter blends perfectly with our Extra Virgin Olive Oil's own flavor notes. Perfect as a healthy popcorn topping, on baked potatoes, or any other way you can dream up!